When Contact reopens in early 2020, we will be offering exciting new co-working opportunities at our transformed venue. 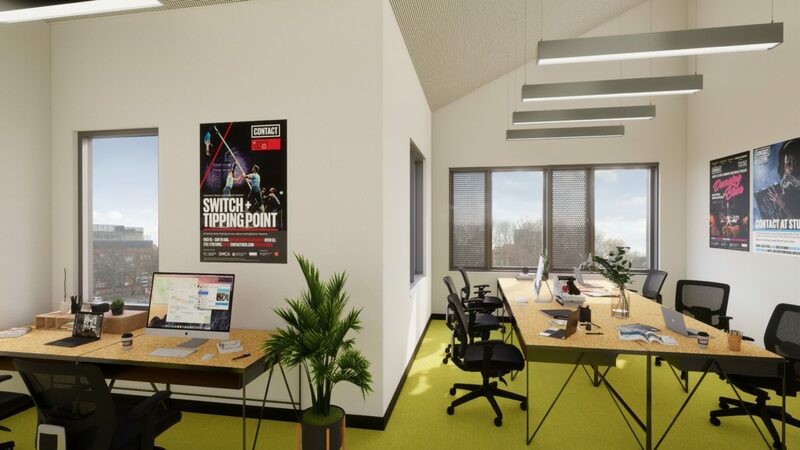 When Contact reopens in early 2020, we will be offering exciting new co-working opportunities and office hire for teams of up to 9 people at our transformed venue. We are currently inviting expressions of interest. If you’re looking for contemporary workspace in a creative environment, please email us at hires@contactmcr.com, or call Simon on 0161 274 0642.